The Footlight Club appreciates your support for our theater operations and ongoing renovations of our historic home, Eliot Hall. 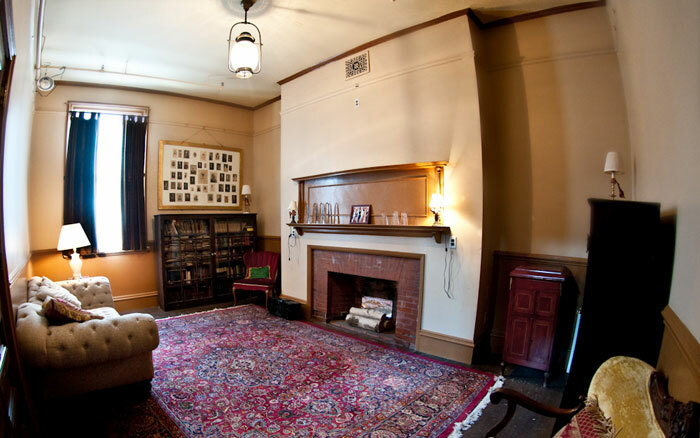 The Restoration Fund is used for Eliot Hall renovation, preservation, and other large-scale building projects. Most recently these have included replacing the fire safety systems, the slate roof, and our theater seats. The operating fund supports the Footlight Club’s general operating expenses, including production costs such as costumes and sets, as well as basic business and utilities expenses. General operations cost $200 a day. The Repair & Upkeep fund is used for general routine maintenance and repairs for Eliot Hall. The Footlight Club is supported in part by a grant from the Boston Cultural Council, a local agency which is funded by the Massachusetts Cultural Council, administrated by the Mayor’s Office of Arts + Culture.